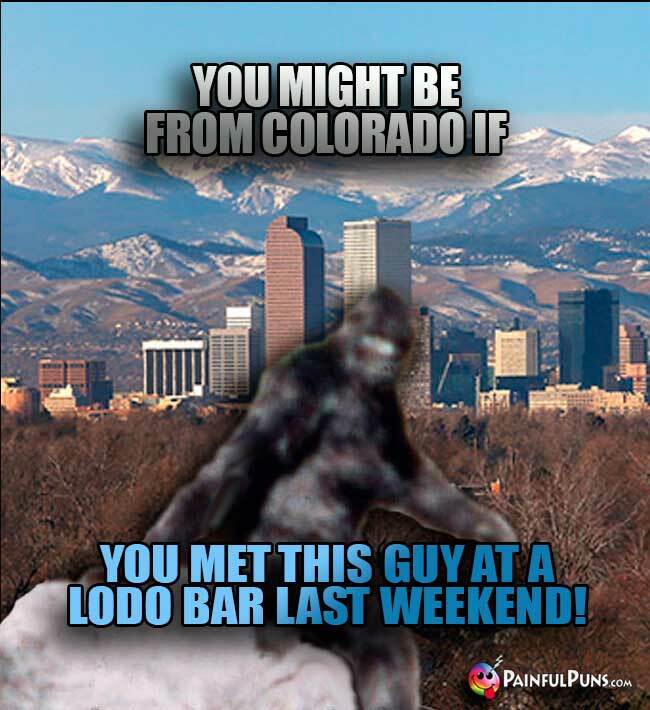 Belly up to the LoDo bar for Colorado nightlife humor, Denver party puns, and brew pub jokes. Warning: Ascend at Your Own Rate! 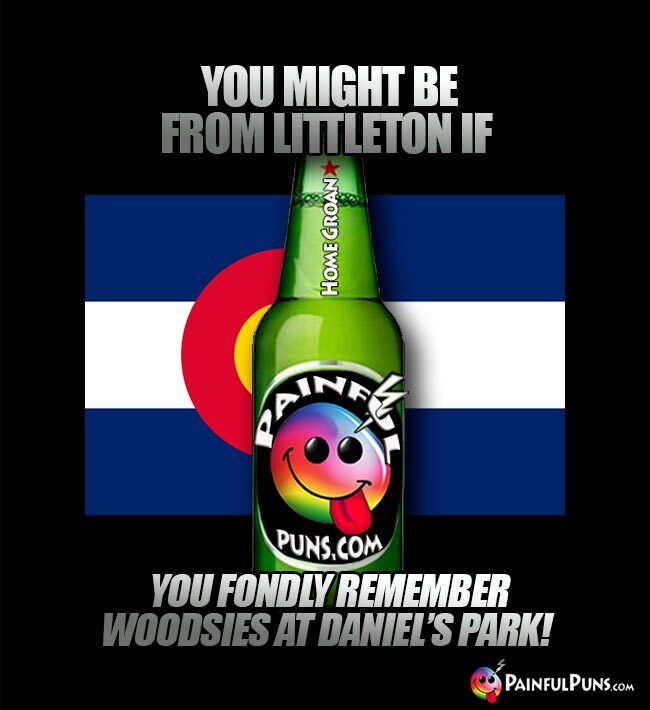 Craft Beer Humor, Denver Bar Jokes, and Brewed Puns Ahead. Q. 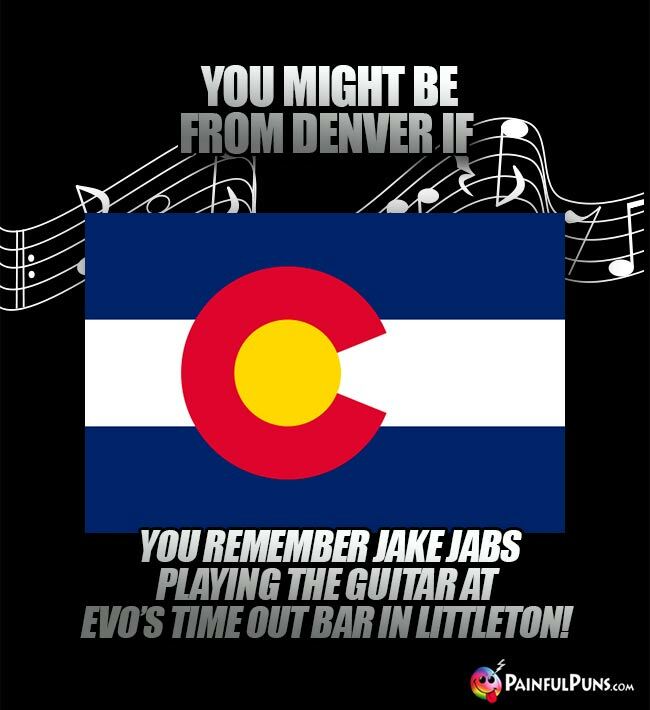 Why does everybody in Denver brew pubs look so young for their age? A. Because you're only as old ales you feel. Colorado Craft Beer Point to Ponder: After sampling numerous tasty beers on Saturday night, shouldn't there be Hop Tarts to toast your Sunday morning? A bee walks into a Colorado brew pub. An hour later, she comes out buzzing. Q. Why did the Denver cops arrest the craft brewer? A. 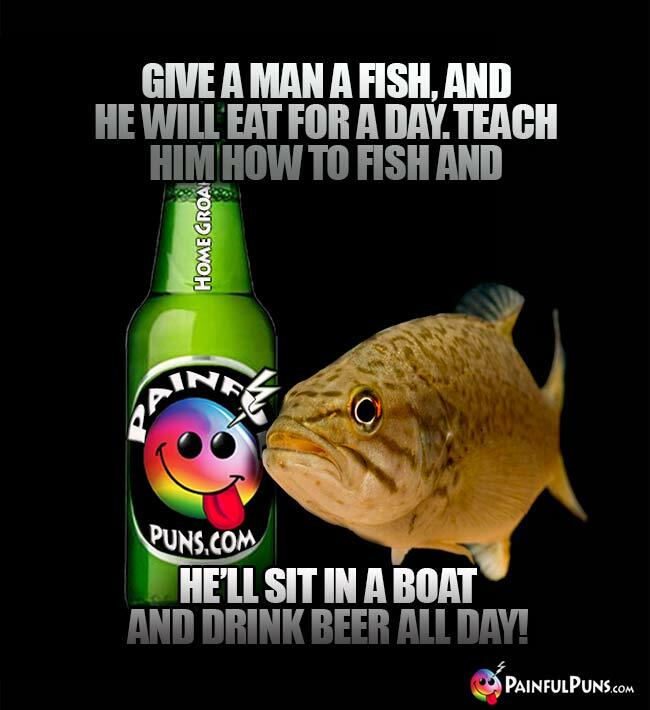 He was accused of a-malt and beer-tery. Q. What did the new craft brewer say when he bottled his very first batch? A. Let's just hop for the best. Q. 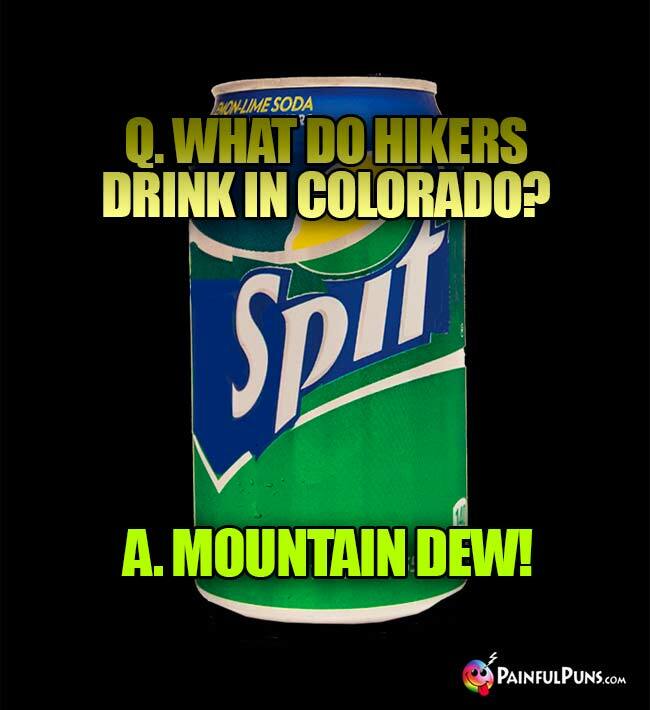 What do you call it if you see things after drinking too much Colorado craft beer? Q. How are Colorado craft beer and life in Colorado alike? A. 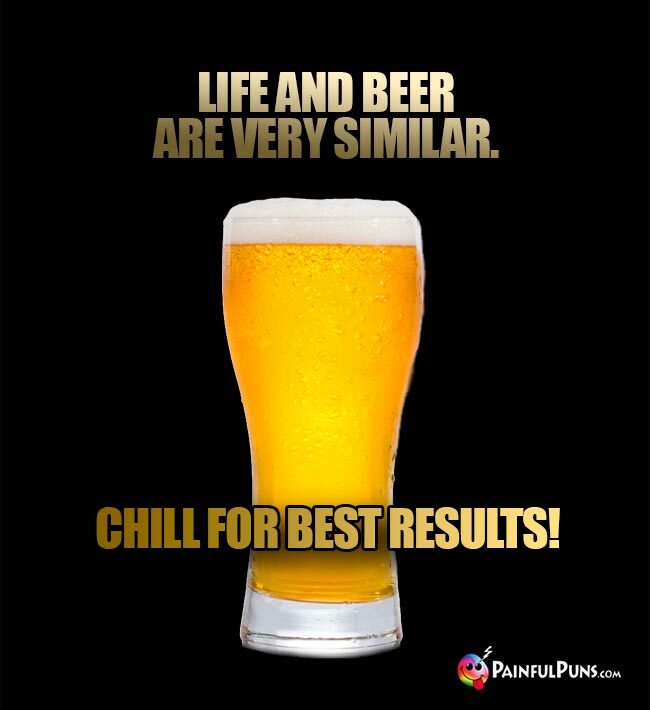 Just chill for best results. Q. Why is Denver such a happy city? A. 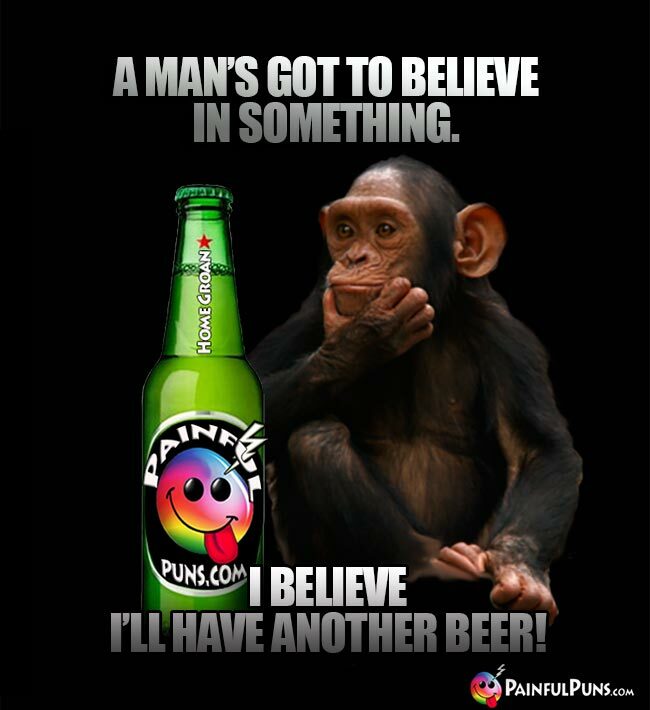 Because of all the hop-timistic beer drinkers. Q. Why did the Colorado brewer name his new craft beer Rocky Mountain Wry? A. 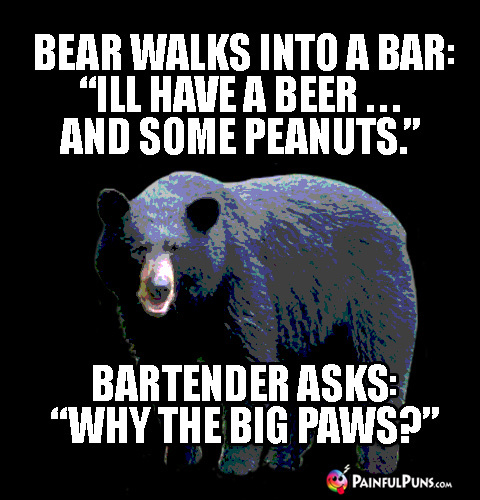 Because it's a real barrel of laughs! Clue You're Drinking a Sudsy Craft Beer: For some reason, it's sold in the detergent aisle. Q. What did the Terminator say when he visited the Denver brew pub? Q. Which Colorado craft beer did/does Marty McFly drink/drunk? A. Bock to the Future. Colorado Brew Pub Point to Ponder: Why don't they call the samples a short hop when you're at a craft beer tasting festival? Q. Why did the new Colorado craft brewer get so famous so fast? A. He was lager than life. Clue You're Drinking a Crude Craft Beer: The label boasts it's made of roasted Harley and Plops. Q. What is an annual unoffical beer drinking holiday in Denver? Q. Who was the first Wild West brew pub entrepreneur in Colorado? Colorado is butte-iful! 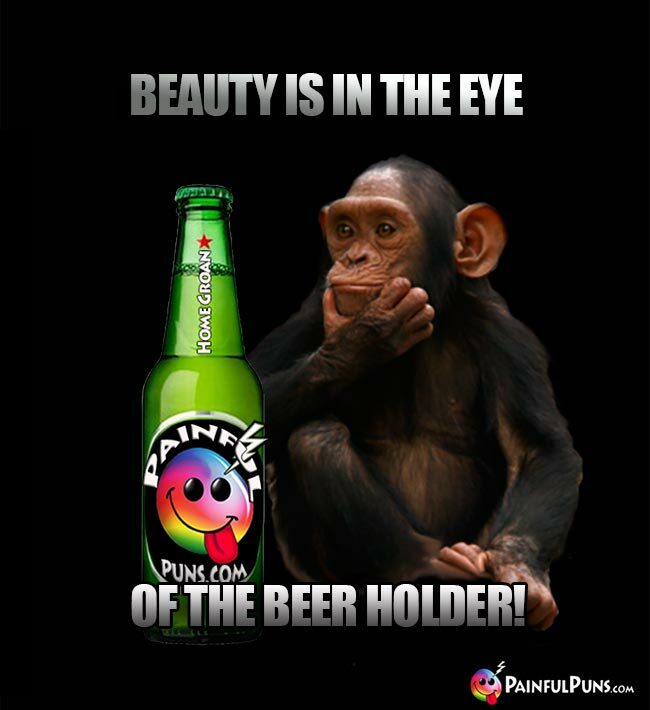 See, beauty IS in the eye of the beer holder. Demographers and marketers try to lump beer drinkers into their labels. See, that's their first mistake. 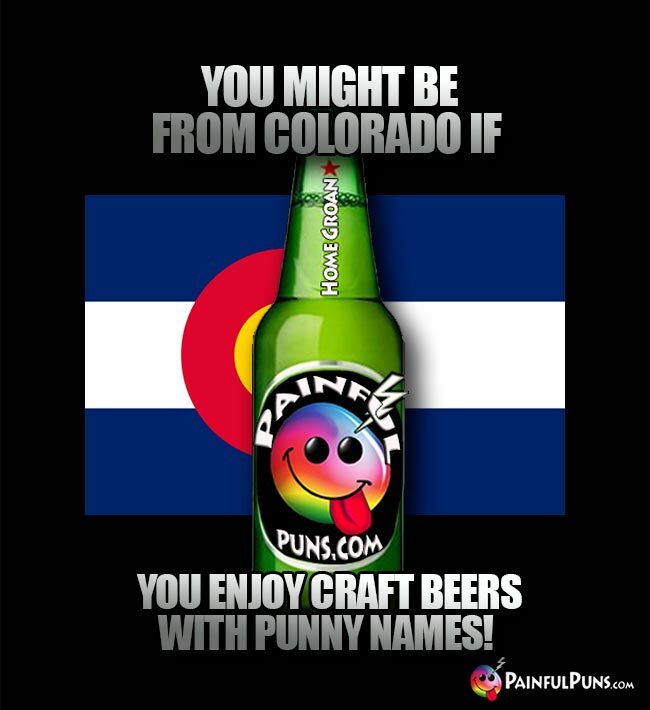 Colorado craft beer drinkers don't like labels! Q. Why did the new craft beer bar sponsor a ladies fast-pitch team? A. Just for the publicity. Q. How do the Colorado Rockies toast a winning baseball season? A. With a pitcher of craft beer! Q. Which Colorado craft beer do van-driving retro guys in Morrison drink? Craft Beer Point to Ponder: Why doesn't the Denver Post have more Hop-Ed pieces? Q. Why don't Denverites drink Flat Tire beer? A. Why tempt fate or dare the devil? Q. Which Boulder craft beer is popular at CU? Q. If Dr. Seuss visited a Denver brew pub, which beer would he order? Q. 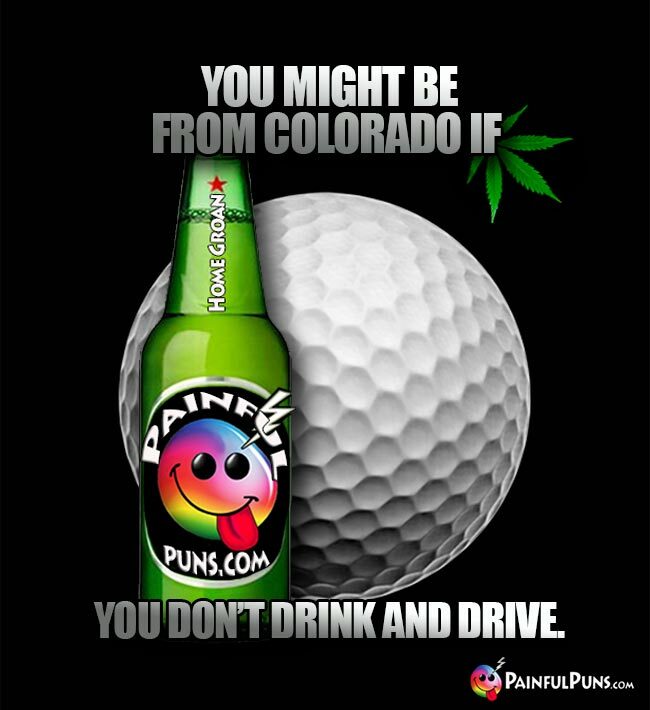 Why did the tech guy prefer Colorado craft beer? A. Because his head is in the cloud. Craft Beer Fact of the Day: Home brewing isn't a sign of alcholism. It's a hobby! Q. Which Colorado craft beer was discontinued because it caused boisterous bar behavior? A. Stout It Out Loud. Q. Which craft beer does a zombie on the run consume at a Colorado brew pub? A magician walks into a Lodo alley and turns into a bar. Q. What did the craft brewer say when he tasted his best beer ever? A. This brew is wort its weight in gold! Clue You're Drinking a Crappy Craft Beer: It tastes more like a mountain goat than like a mountain stream. Q. Which Colorado craft beer do night owls hoot about? A. Hop Around the Clock. Q. Why did the blonde leave the Broncos tailgating party crying? A. Because they ran out of Coors Light in left-handed cans. Q. Which retro craft beer is best for crying into? Q. What is the most insane new Colorado craft beer? A. One Brew Over the Cuckoo's Nest. Q. If the Denver Zoo opened a brew pub, which beer would they serve? Clue You're Drinking a Crude Craft Beer: The brewery isn't running a sweepstakes, but under every bottle cap it says, "Sorry!" 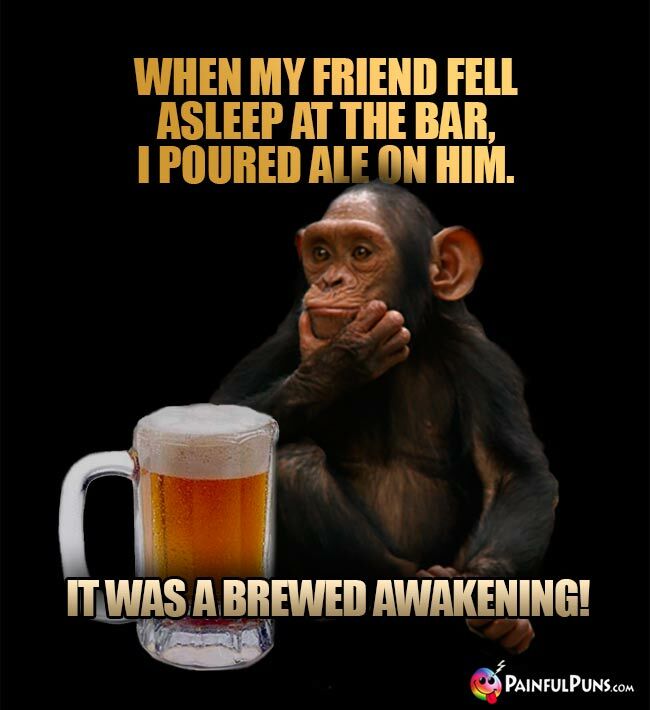 Brew Pub Pick-Up Line: Girl, you owe me a beer 'cause I spilled mine when you walked by. Q. 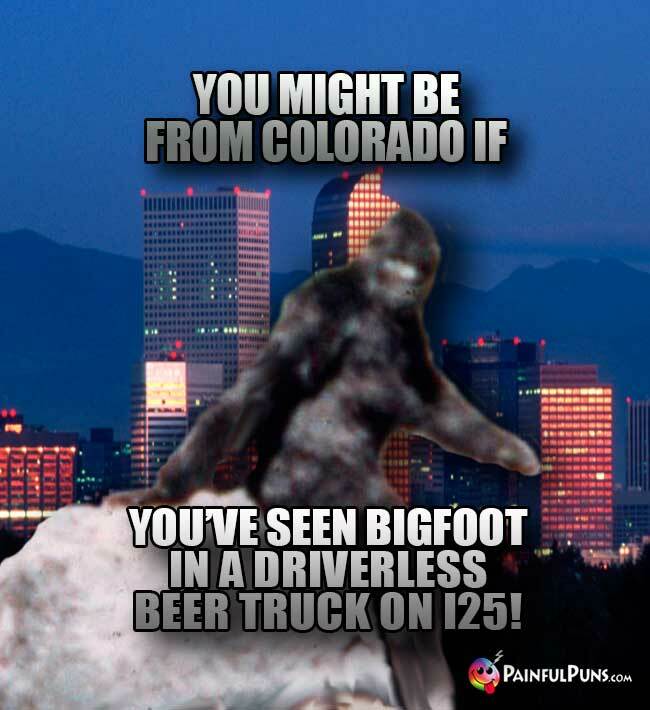 What do you call a Colorado Sasquatch that enjoys craft beer? Q. What do beer-loving Denver Broncos fans chant at the game? A. Who let the dog stout? Q. What do Denver craft brewers say about competitor brands in Kansas? A. Don't let them get the yeast of you. Q. What did the Denver craft brewer say after he helped an old lady across the street? A. Oh, that's the yeast I could do. Q. Why do hairy men love Colorado craft beer pubs during No Shave November? A. Because in Denver, that's Novem-Beered. Clue You're Drinking a Crude Craft Beer: Instead of a wagon pulled by horses, your beer's ad features a wheelbarrow pushed by a big hairy ape. Q. 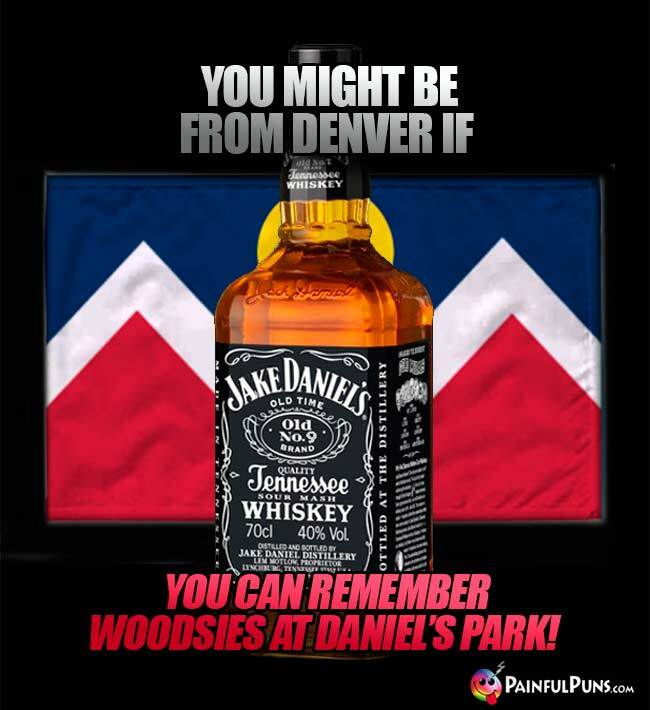 Which craft beer is a Denver basketball fan favorite? Q. Why did the ladies really go for the hot craft beer meister? A. Because he was lager than life. 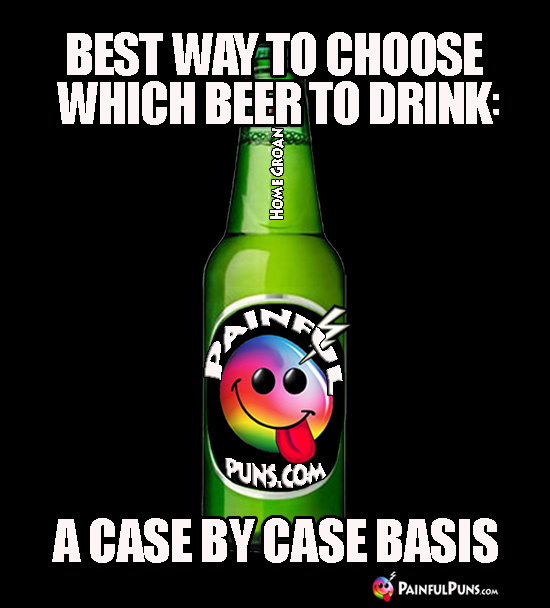 The answer may not be at the bottom of a beer bottle, but you should always check. Brew Pub Pick-Up Line: Girl, I would buy you a draft, but I'd be jealous of the glass. Q. Which Denver craft beer is the fave on E Colfax? Q. What do you get if your cross a bear and a deer? A. Some insane new Colorado craft beer. And it's usually served with Rocky Mountain Oysters. Q. Why wasn't the brew chemist convicted on hopped up charges? A. The jury wasn't convinced beyond a shadow of a stout. Q. What do you call a fantasy piece written by an author while at a Colorado brew pub? Craft Beer Fact of the Day: Beer is made with hops. Hops is a plant. Therefore, beer is salad! 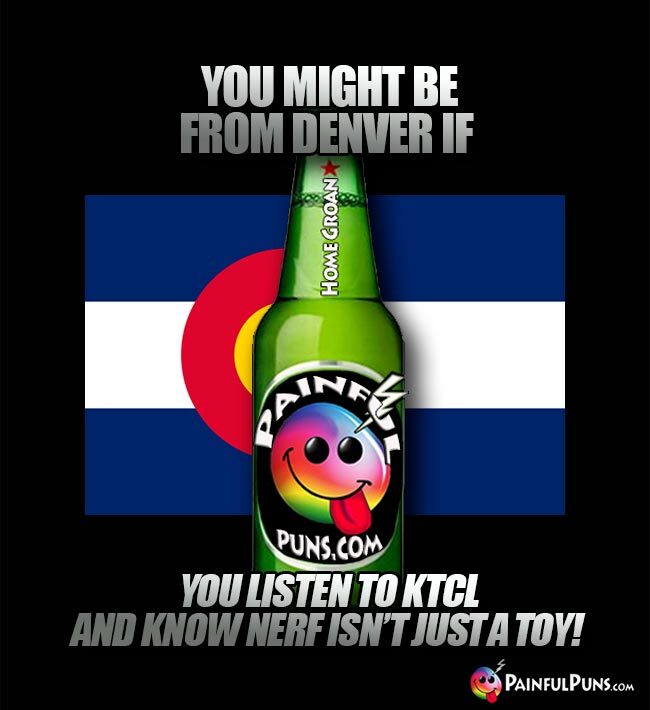 A soccer ball walks into a Denver brew pub, but the beer tender kicked him out. Q. Which craft beer does the LGBTQ community embrace? A. Malt-ernative Life Style Ale. Q. 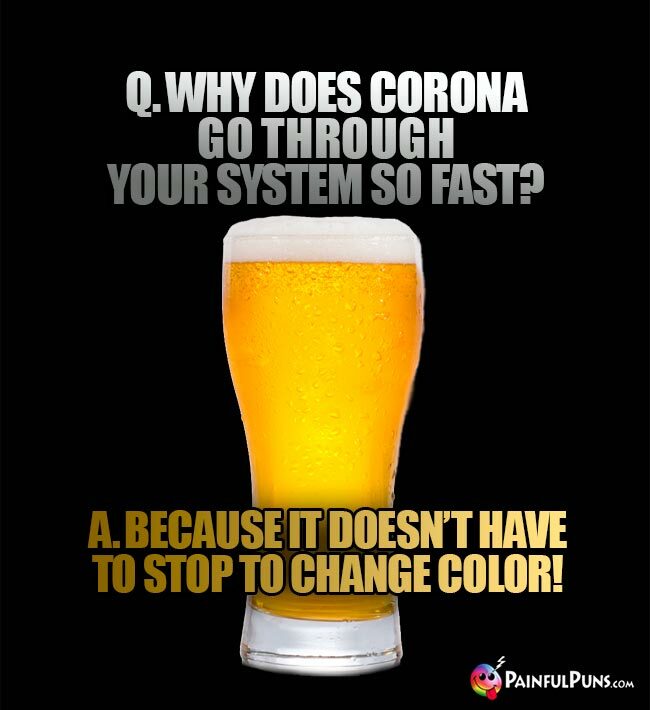 When should you put oranges in your beer? A. Only once in a Blue Moon, or if you're on a tour of the brewery in Golden, Colorado. Q. What did the newly divorced brewer name the newest version of his Celebration Ale? Q. What happens after Denver writers have had enough craft beer? 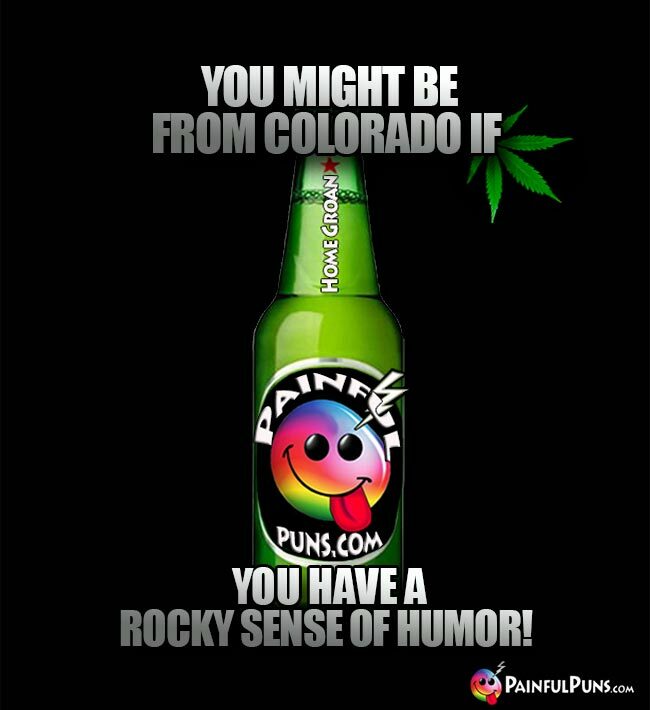 If you're new to Colorado, always get the details from your beer tender or bud tender before you order the seasonal 420 Craft Beer or any dank libatation named Green Flash or Green Flush! Q. 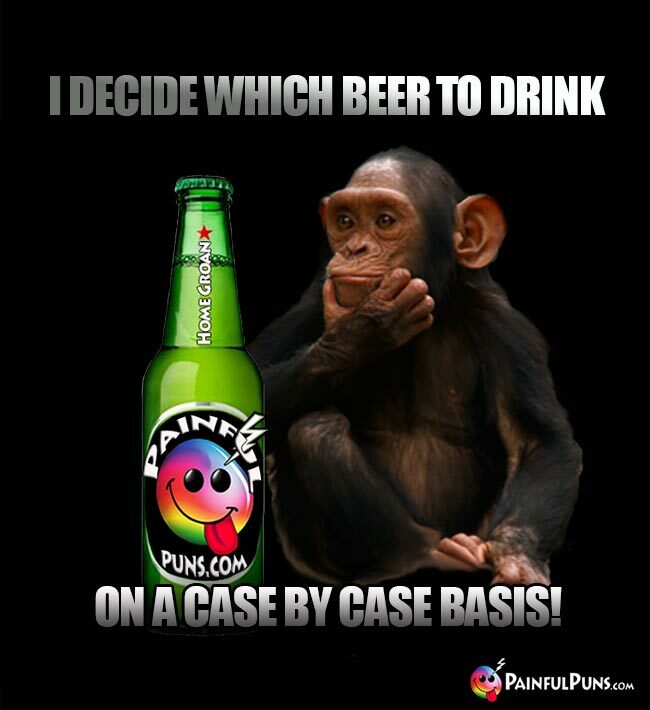 How do you know somebody is really into craft beer? A. Don't worry, they'll tell you! Q. Which seasonal craft beer is only available for two days? We'd love to make up more puns about ficticious funny craft beer names, but no joke, the dumbest puns we came up with are already actual craft beer names! Q. What happens after you've had enough Colorado craft beer? 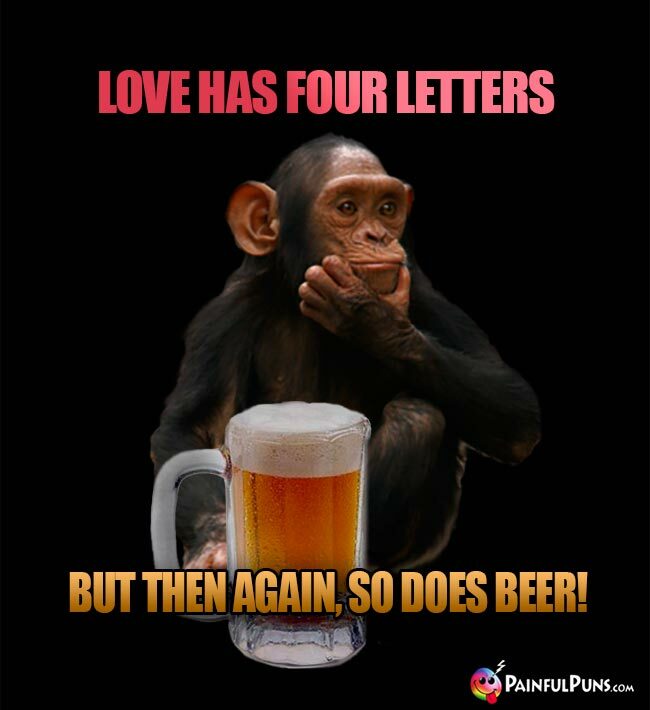 Sick of beer? That's like being sick of breathing. Q. Why did the brew pub patron want after some clutz spilled his beer? Q. Why is Colorado craft beer so popular throughout the United States? A. Because Americans believe in Life, Liberty, and the Pursuit of Hoppiness. Q. Why do frogs like Colorado craft beer? A. Because once you hop, you can't stop. Q. What is the definition of a successful Colorado hunting trip? A. When three men manage to kill nine cases of craft beer in two days.